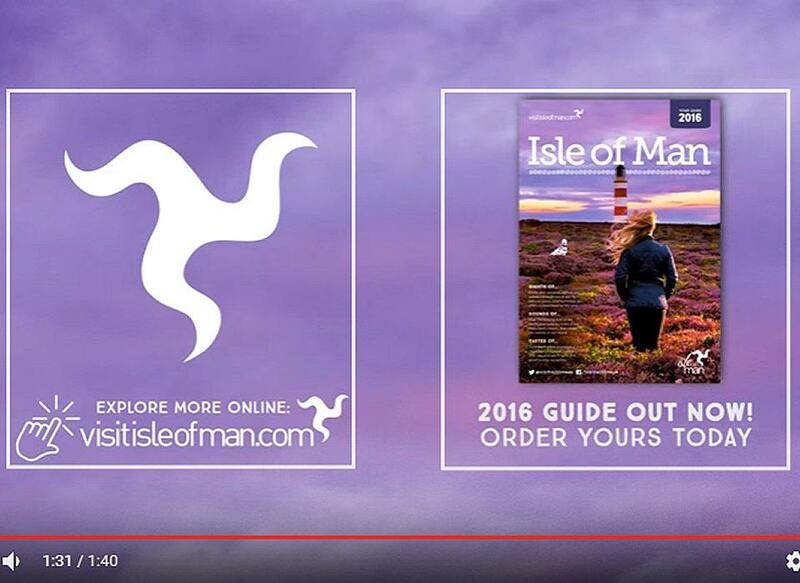 See our Isle of Man tours designed for cruise visitors. Enjoy ethereal panoramic landscapes and breathe in the pure mountain air of this unspoiled land. Whether it’s cool and creative culture, or mesmerizing vistas and adventure you seek, the Isle of Man is where you will find it. Take the stress out of planning a holiday with one of these best-selling Isle of Man Tours packages.